Parking enforcement is taking on many new functions not considered five or 10 years ago: the increase of transportation network companies (TNCs) in urban and suburban areas, homelessness, e-scooters, e-bikes, the what’s-next mobility option, event management, and traffic management to name a few. Maintaining relevance in the workforce requires parking enforcement professionals to explore additional opportunities to remain relevant. Officer safety strategies while enforcing and managing traffic. Maintaining focus on the mission and goal of parking enforcement services. Managing priorities while improving services and opportunities as new mobility options present themselves. 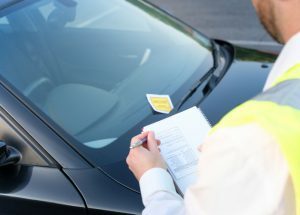 Adjusting to enforcement options that are outside the job title currently applied to parking enforcement officers can be frustrating and challenging. Staying relevant as the world around us changes or prepares to change soon is imperative to job sustainability. Shawn McCormick is director, parking enforcement and traffic, sustainable streets division, San Francisco Municipal Transportation Agency. 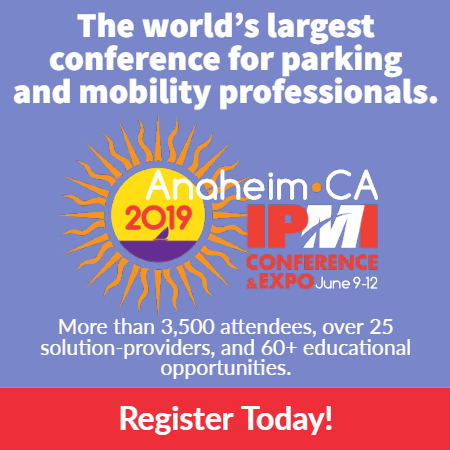 He will present on this topic at the 2019 IPMI Conference & Expo, June 9-12 in Anaheim, Calif. For more information and to register, click here.